Or at least get my windows tinted. Throughout history people have had a problem with the sun. It was an all-powerful god to be worshipped or ignored at your peril. Those ancient civilizations weren’t entirely wrong. 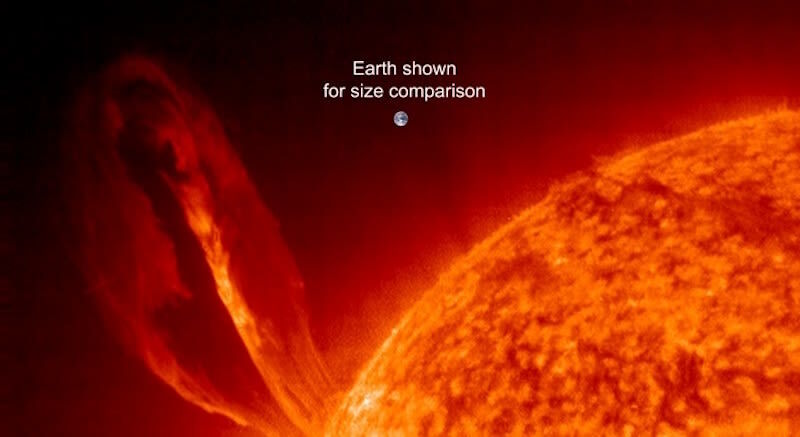 It is after all an enormous ball of fire 864,000 miles across, over 100 times bigger than the Earth, which is in a perpetual state of nuclear fusion, shooting solar flares out with scary regularity. And although it is 91 million miles away (which is almost as far as Mark’s mileage expenses claim) it is properly powerful, even at this time of year. If you are working near a window or sitting in your conservatory and it’s a sunny day, you will be painfully aware – the low angle of the sun in early spring can mean you have blinding and uncomfortable glare – and may make the room too hot – even though the temperature outside is struggling! Durable have the simple, efficient and cost-effective solution. Hi Tech window film, professionally installed by us, can reduce heat and glare by up to 90%. Really. It’s that good. Not only does this solve a multitude of problems caused by glare – it also helps to lower costs by reducing the need for Air-Con, or fans, and means productivity is not adversely affected in the workplace. Applying solar control window film also benefits employers and employees alike by reducing the risk of accidents – which are proven to increase when temperatures get too high. 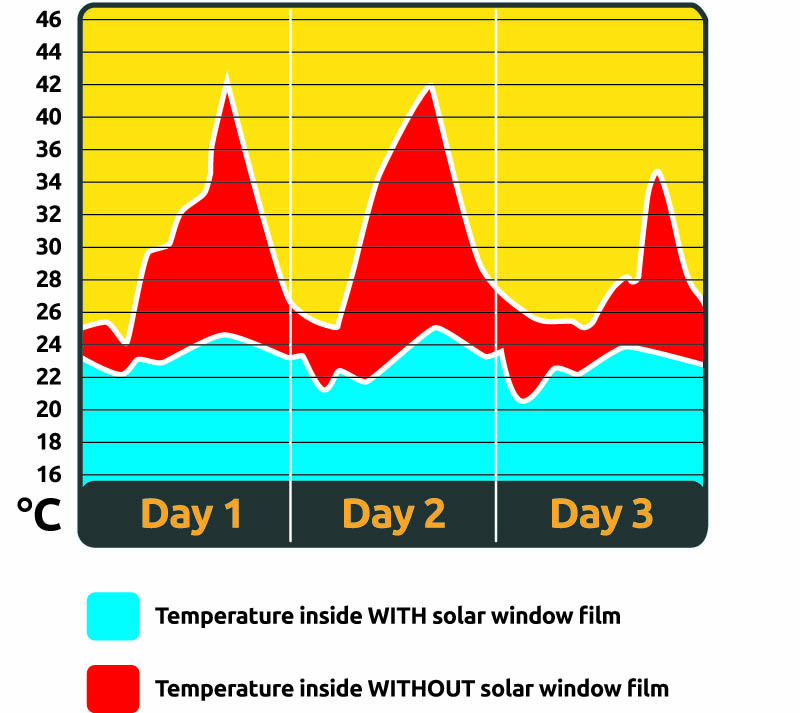 Solar control film is like having sunglasses for your windows. But it doesn’t have to be tinted. Technology available now means many of our films let almost all the natural daylight through, and are practically transparent. You get the best of both worlds! Maintain your lovely view but cut out the irritating glare. Of course if you want a tinted look, or need added privacy or security, we have a whole range of films that can do that too. In prehistoric times Inuit peoples wore flattened walrus ivory glasses. 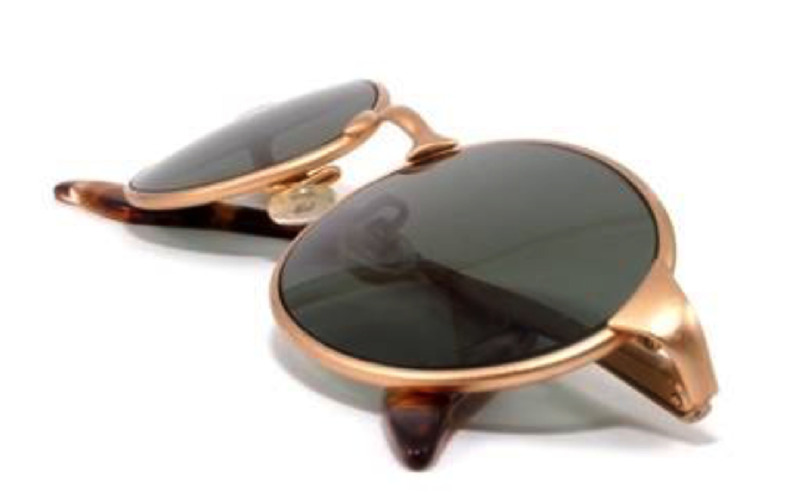 The earliest reference to sunglasses dates back to ancient Rome. The Emperor Nero watched gladiator fights through polished gems. In 12th century China sunglasses made out of flat panes of smoky quartz were used by judges to hide their facial expressions. And of course more recently celebs and rock stars wear them 24/7 just to look cool. So why not ask durable for a glass audit? We can check your glass and give you an honest appraisal of how you can manage glass issues. We are the oldest window film company in Europe – so, we like to think we know a thing or two about managing the sun. The Animals mentioned a house of the rising sun. Terry Jacks had seasons in the sun. Bob Marley sang that it was shining. A-ha thought it always shined on TV. Elton John will not let it go down on him. Well. Quite right too, sir. NB: the sun is not due to die out for another 5 Billion years yet. We’re well good at window film and that.